Finish Line has select Men’s & Women’s Footwear on sale some more than 50% Off. 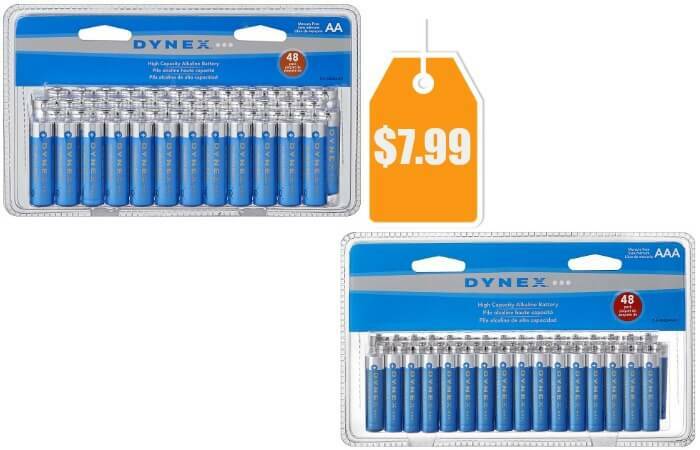 Select free store pickup where available, otherwise shipping starts at $6.99. If you add an item with free shipping such as a NCAA hoodie, you get free shipping on your entire order. 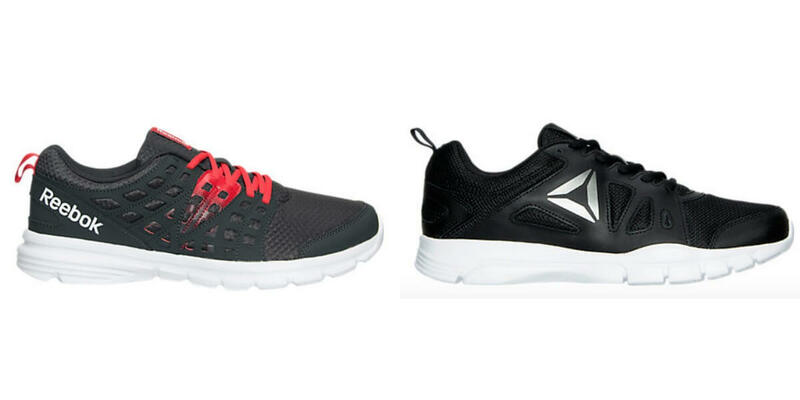 One option is Reebok Running and Training Shoes for $20.99 (Reg. $59.99).